Due to a last minute cancellation we now have a pitch free for a full week next week from Monday 22nd ! Click below to book! 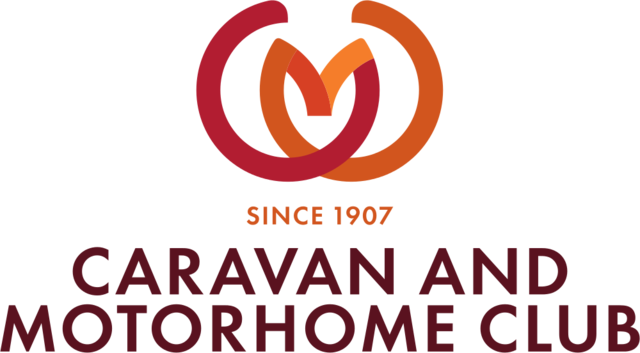 Set on a 60 acre hillside farm, overlooking the rolling hills of the beautiful Derbyshire Dales, we welcome members of the Caravan and Motorhome Club to our five van Certificated Location. Please make sure you provide your CAMC number in the additional extras section or I cannot accept your booking. We are in a peaceful, tranquil location ideally situated to explore the beautiful Peak District and its abundance of natural beauty. Although the site is peaceful and rural we are only two miles from Matlock Town with its amenities and Chatsworth House is only six miles across the picturesque Beeley Moor. Nestled into the side of a valley. The site itself is situated in an acre field which is terraced with hard standing, fully serviced level pitches to take advantage of the outstanding panoramic views. As they face West you will be treated to some spectacular sunsets! Imagine this with a glass of something on a summer evening! Each individual pitch has its own fresh water supply and grey waste outlet… so no more lugging water and waste barrels across the site! All pitches are fully serviced. Spacious hard-standing pitches with own water, waste and Electric. Terraced Hardstandings to maximise the views! Woodland walks directly from the farm. There is a public footpath direct from the farm access, which takes you to a beautiful woodland walk with natural dams and a waterfall which is ideal for children and pets to let off some steam without getting the car out!